I’ve had something on my heart for the last few weeks and this week I was able to put this into motion. Today, I wrote letters to all of the Kentucky U.S. House of Representatives and U.S. Senatoral legislators to request consideration of naming our 40601 Frankfort Post Office in the name of my predecessor and First Baptist Church’s longest serving pastor (46 years), the Reverend Dr. Kidd Leon Moore, Jr.
Dr. Moore’s story is unique in the Frankfort area. He came to Frankfort from Chicago after serving as an associate at the Olivet Baptist Church under the leadership of the powerful Dr. Joseph Harrison Jackson, who later became President of the National Baptist Convention, USA, Inc, and under whose leadership the split occurred that birthed the Progressive National Baptist Convention, Inc. Pastor Moore actually led FBC in to uniting with PNBC and served as Chairman of the New Pastors Committee and the Convention Recording Secretary for many years. My predecessor, the Reverend Dr. K. L. Moore, Jr., served the Frankfort community for 46 years as pastor of the First Baptist Church (Clinton Street). 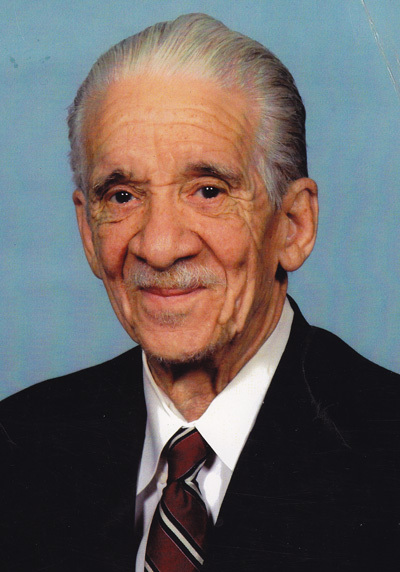 Under his leadership he held several hats – ambassador to the community, civil rights leader, pastor, community leader, bridge builder between the races, and he was known by all sectors in the community for his service to those who were sick and shut in, for performing countless funerals and weddings, and preaching literally thousands of sermons during his ministry. He can easily be considered one of the most beloved and influential African-Americans in the Frankfort area. At present, the Post Office for the 40601, which is located just minutes from where Dr. Moore served and lived, has not been named in honor for any particular person. It has been on my heart for the past few weeks to petition you for consideration of this, which you know, would require an Act of the Congress submitted by the Kentucky Congressional Delegation. I learned a long time ago that you cannot receive blessings if you refuse to be a blessing. Dr. Moore’s commitment to this community is legendary. He broke bread with several Governors and yet visited the Hospitals in the area. He deserves to be honored and I’m hoping that the Senators and Congressmen will agree with me. I look forward to seeing generations walk through the portals of the Dr. Kidd Leon Moore, Jr. Post Office.